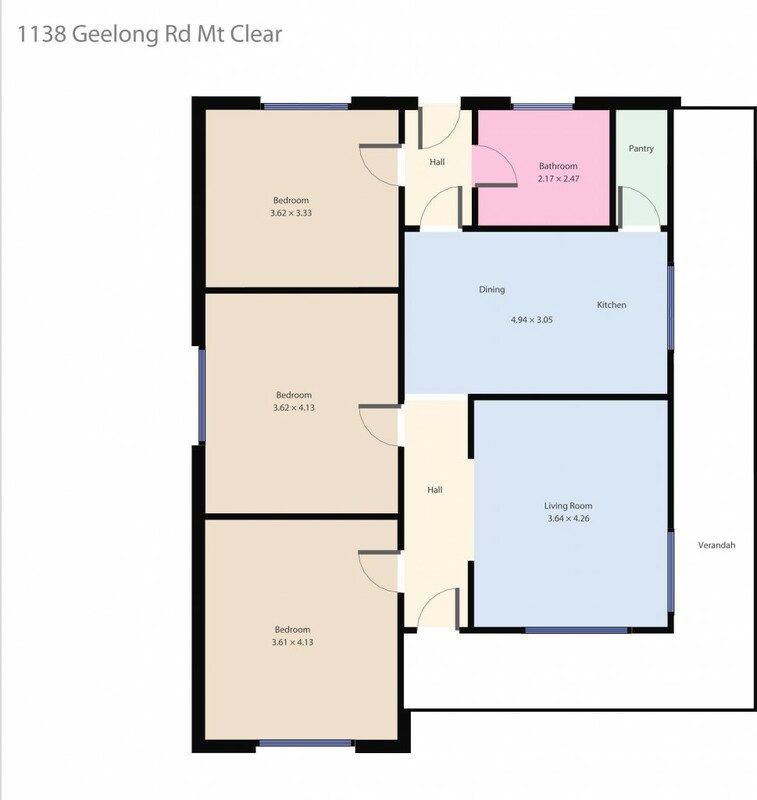 This property offers a myriad of options for the purchaser with a quality tenant in place while you plan your renovation or development plans (STCA). This location is an obvious choice with a short walk to a shopping centre, schools and public transport. Mount Clear is highly sort after for its geographic position between Ballarat CBD and Federation University. The weatherboard home has plenty of character and street appeal and sits at the front of generous block of around 750m2. There are three bedrooms, living room, kitchen with walk in pantry, meals space and bathroom. Outside you have an enclosed yard with single garage. A great opportunity here, call today!